We Are Dealing in Titanium Flanges . We Are The Exporters, Stockist, Supplier, Manufacturer of all sizes of Titanium Flanges. Titanium flanges are available in varied sizes as per the requirement of various application areas like petro-chemical project, pipe engineering, bicycles, motors and public appliances. Grade : Gr2, Gr5, Gr7, Gr9. 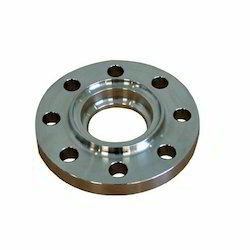 We are offering Titanium GR 5 Flange to our clients. 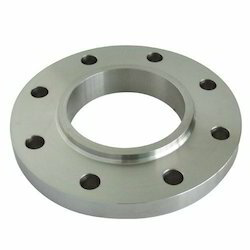 We are offering Titanium Flange to our client.